← Two blog posts in one day? 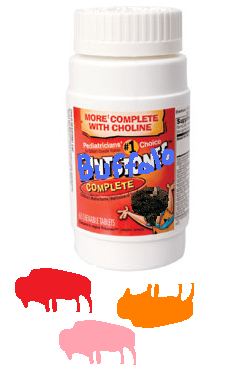 Buffalo Vitamins - Now a suppository! This entry was posted in Fun Stuff, Videos. Bookmark the permalink.